These are the type of bail bonds that we can provide for people that are going to be tried as adults. So, for the most part, the vast majority of the people that give us a call will fall under this category. There are a couple of things that we will have to go over before just taking your case. There are certain limits on the amounts of the bonds that we are able to grant. Also, we usually go over a lot of the individual files before granting a bail bond. We have to know what the defendant's criminal record is and how likely it is that he or she is going to give us problems or not. From our experience, we have found that a lot of people have no idea that you can end up in jail over an unpaid traffic violation ticket! Although that isn’t a huge offense the government has to find ways to get you to pay up and, taking you in is one of the most effective without a doubt. If you get pulled over and have an unpaid traffic violation that is overdue you are probably going to have to accompany the officer downtown. if you or a family member or friend happen to find themselves in a similar situation give us a call and we can get you out of jail quickly. 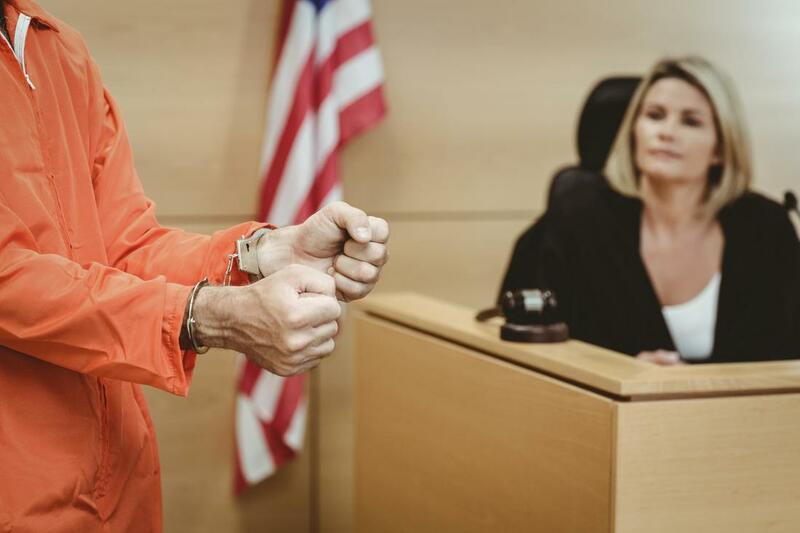 If you or anyone you know has had quite a streak of arrests going on in the last couple of years or months chances are the price for bail will be a little higher for them than it would for a first time offender. This is when families really find themselves scrambling to find a solution that will get their loved one out of jail fast. We will reduce the cost of bail significantly so that the offender can get out of jail. Plus, we will provide legal advice to make sure that he or she is ready for what may come ahead. There are certain companies that will only cover bails for white collar crimes and are very specific about the type of person that they can work with. At Bail Bonds Idaho Falls we know that anyone can make mistake, or fall and hard times. Instead of leaving them to rot in jail we want to help them get their life back together. That can all start by letting them out of jail quickly and getting them the right type of help that they need to fix their immediate issue. Which of course, would be the legal issue at that point in time! If we are going to help you we want to be certain that you will do things the right way. For the most common types of bonds when we grant you a bond we will be responsible for getting you to court on the day that your trial is scheduled. We can do this the easy way which is having constant communication and trying to work together to make sure that you are prepared to go on trial and have a fair sentencing. If you decide that you are not going to show up for your court date will make it a point to find you and get you back to jail. Do things the right way and we can all breathe easy!